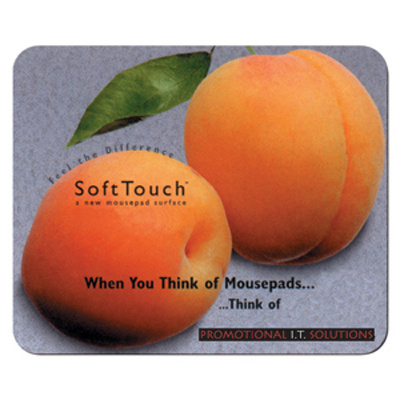 Features: Velour fabric surface with a natural rubber backing. Product Size: 228 x 178 x 1.6 mm. Print Area: 228 x 178 mm. Print Process: Dye Heat Sublimation. Delivery: 3-4 weeks for 250-2500, 7-8 weeks for 2501+ from art approval. Standard Packaging: Bulk. Packaging Option: Individual poly bag pack add. Packing Details: 100 pcs per carton, 14 Kgs, 44x52x17 cms. Setups: Included.